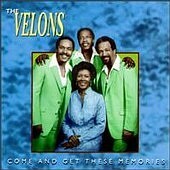 The VELONS have been recording for over 40 years. 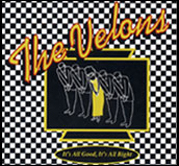 Listen to the fantastic sounds of The VELONS and order your copies today! 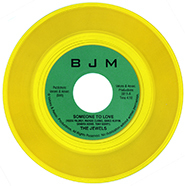 This new release is the last recording to feature the lead vocals of the late Buddy Owens, who showcases his rich baritone lead against Bobby Horn's mellow tenor lead. 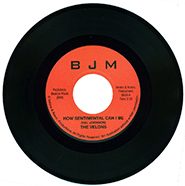 It is now available as a download from cdbaby. 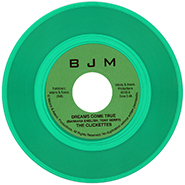 Once these 45s are gone, they will be out of print! 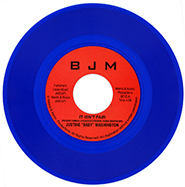 Out of Print and no longer available.